Must read book for any Christian fatherVery well organised, short, straight to the point. I have three boys and I found this book thanks to my pastor. Great book! 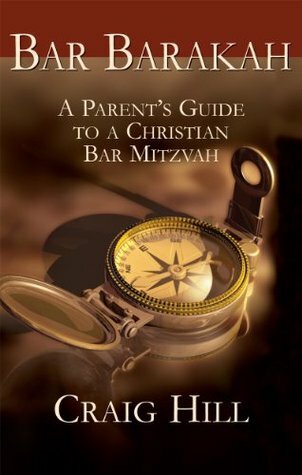 My Husband and I found it very helpful when we were planning our oldest son's Christian Bar Mitzvah!